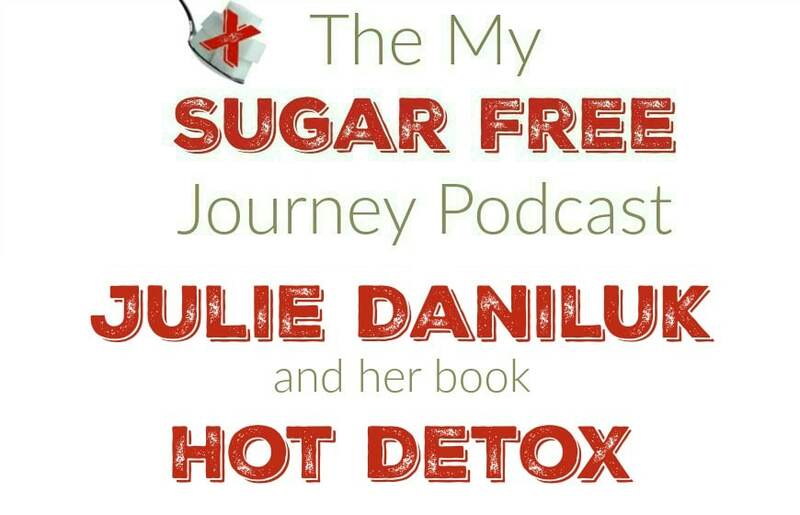 In this week’s My Sugar Free Journey Podcast we are talking to Julie Daniluk! You can find Julie Daniluk’s website here. You can follow her on Instagram here, YouTube here, and Pinterest here. PREVIOUS POST Previous post: 4/12 Weightloss Wednesday: Another Step Closer!